Chemical air fresheners are not just a problem for people with chemical sensitivities; they are troublesome for everyone. Inhaling petro-chemicals, dyes, and synthetic perfumes may cause long-term health problems. Time Magazine reported that many chemical air fresheners contain phthalates, a type of chemical that causes cancer. Why willingly expose yourself to carcinogenic chemicals if you can freshen your air naturally? When cleaning your house, opening your windows, and sprinkling baking soda aren't enough, try these 9 non-toxic options. I spent way too much time sniffing this essential oil when I bought it. It smells so delicious -- sweet and citrusy, like grapefruit sorbet. I mixed it into baking soda and left it to waft its yummy, fresh smell throughout my apartment in small glass bowls. 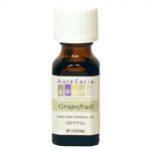 However you diffuse it, this non-toxic, all natural essential oil will make your house smell delish. It's available in conventional and organic. I avoided buying an essential oil candle diffuser for a long time, because most of them are too hippie for my taste. 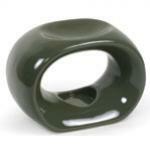 Then I found the Aura Cacia Olive Candle Lamp, which looks a bit like modern art. It's small, streamlined, and does not at all evoke memories of "Sugar Magnolia” and tie-dyed tapestries. Have you ever noticed that chemical bathroom sprays actually make the bathroom smell worse than the original offending odor? JR Watkins Aloe and Green Tea Room Spray is here to rescue you from smelly room woes. 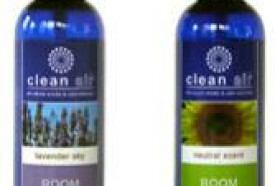 One little bottle promises 700 sprays of all-natural, non-toxic odor elimination. The Minnesota JR Watkins plant also turns out some of the finest petroleum-free body care products on the market. Zeolite is a volcanic mineral that doesn't cover odors, it traps them. 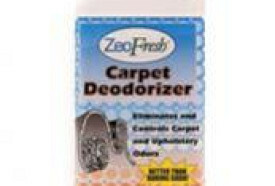 If your carpet smells mildewy, Zeofresh will soak up excess moisture and remove the moldy odor. Although this product is marketed as a carpet deodorizer, it will absorb moisture and nasty odors anywhere in the house -- especially refrigerators, diaper pails, and bathrooms. It's all natural, odorless, and chemical-free. Like Zeofresh, OmniZorb is made from Zeolite, an odor-free mineral that is safe for use by people with MCS. Use this spray the way you'd use Febreeze. 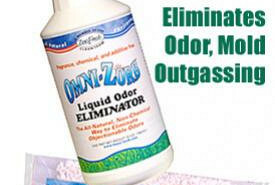 It doesn't off-gas, and it neutralizes most odors on the first application. I once successfully deodorized a very stinky room by cleaning thoroughly, opening up the windows, and placing a large vase of dried eucalyptus branches and a bowl of lavender oil on top of the radiator. 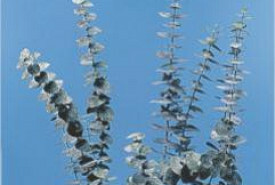 A bunch of eucalyptus from your local florist packs a seriously strong odor-fighting punch that lasts. That same bunch of eucalyptus made the room smell fresh for 4 months! Cedar is the secret to fresh-smelling closets. 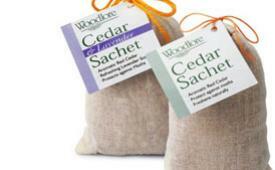 Who needs mothballs when you can fight moths and must with a natural or lavender scented Essential Cedar Sachet? These sachets are a non-toxic alternative to chemical-laden potpourri. Use them anywhere you'd use potpourri. You'll never miss that ubiquitous synthetic smell. 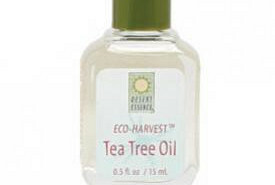 Tea tree oil is unsurpassed in its antifungal properties. For a cheap all-purpose cleaner and deodorizer that really works, fill a spray bottle with half water, half lemon juice, and add a few drops of tea tree oil. After a recent cleaning session with this concoction, a friend of mine walked into my apartment and said, "Your house smells SO GOOD!” Its minty, antiseptic smell is 100% natural and non-toxic. The little bottle goes a long way, as you only need a few drops at a time. If your home has a persistent musty, mildewy smell, don't just deodorize it. The smell is likely caused by water damage. Hire a reliable roofer or a licensed plumber to take care of any leaks.